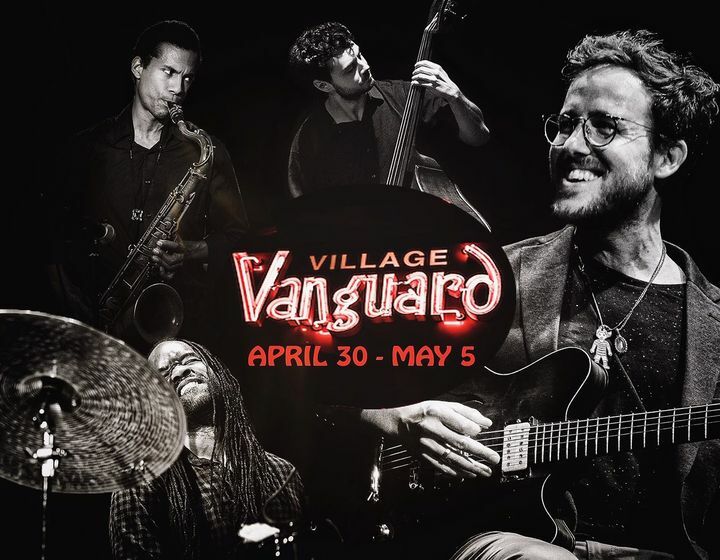 I am so excited to let you know that in 3 weeks I'll be bringing my 4tet to the Village Vanguard for the very first time! Dates are April 30 - May 5th. Cream of the crop jazz musicians and people. One of the most refreshing jazz Guitarist i've seen!